Now we need your help to fight back. Already, the Mayor and City Council Speaker are moving to have the City Council vote down our proposal so that it does not appear before the voters. 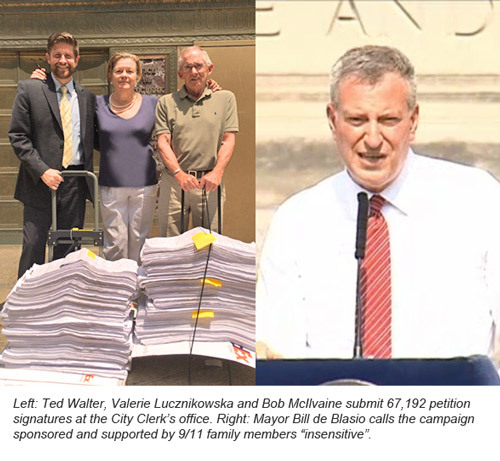 But we can override their veto by submitting another 33,000 signatures on September 4th. So far the team has gathered 13,000 signatures, but to reach 33,000 we must raise $28,000 more by the end of next week.